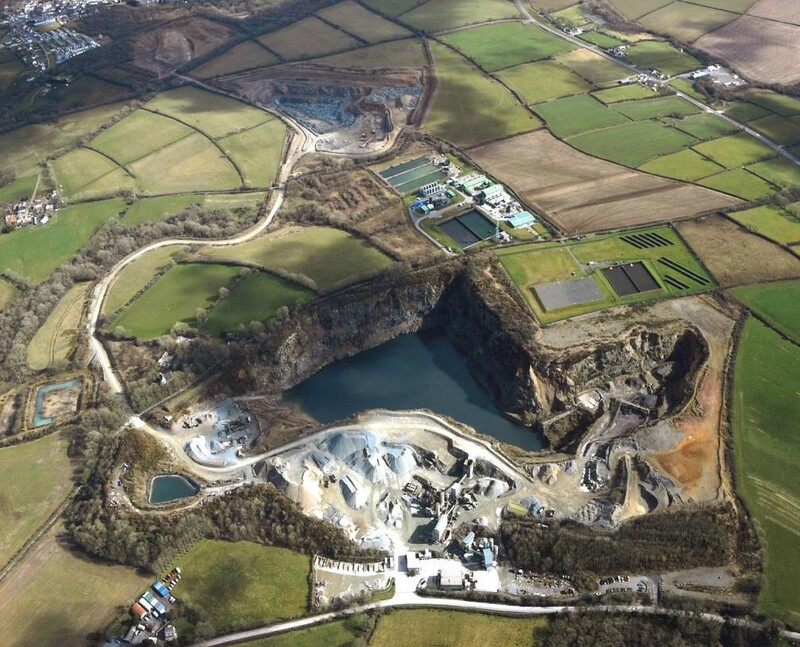 Acquired 40% of S Wales GD Harries* quarrying group – and agreed terms for complete takeover in 2020. 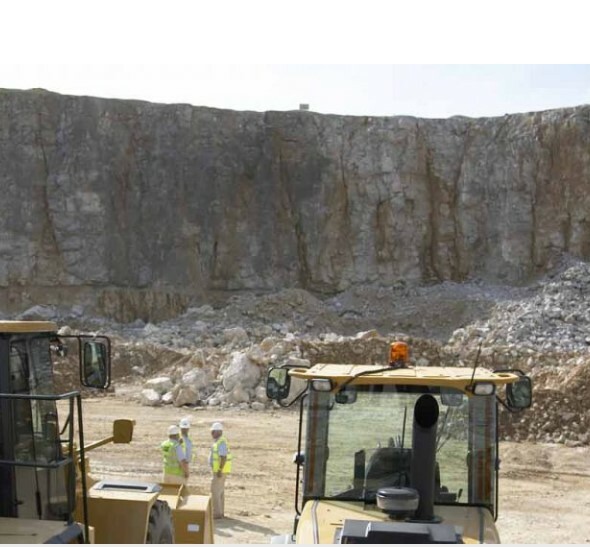 *They operates 17 production facilities, including 7 hardstone quarries, 6 concrete plants, 3 asphalt plants and a wharf operation, as well as 4 road contracting units. Awarded contract to supply and lay the latest 9.5km dual carriageway stretch of the A9 between Luncarty and Pass of Birnam. Many thanks to the numerous members who have already responded to this request from an operating BAA site – who has promised a full fedback report in due course! Keeping Britain’s railways moving for over 123 years. 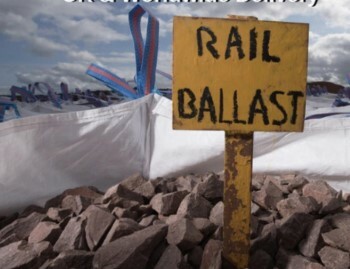 Proud to supply Network Rail, heritage railways and narrow gauge railways nationwide. Including the 30 mile Borders Railway from Edinburgh to Tweedbank through some of the most beautiful views in Scotland. Could Carlisle be on the cards soon? 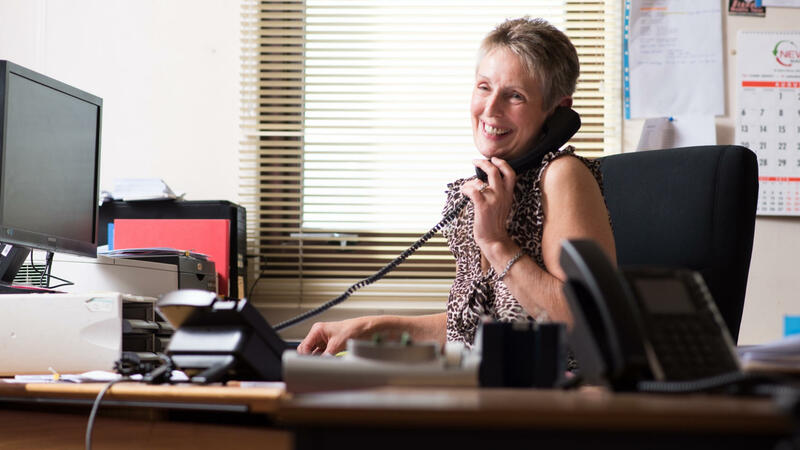 Celebrating 25 years since their fantastic Finance Manager Margaret Forgie joined the Cloburn family. 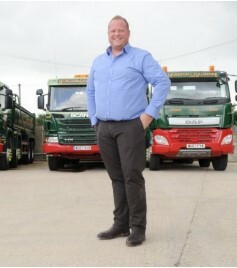 Congratulations to MD Moreton for his new appointment to the Road Haulage Association (RHA) main board form May – following in father’s footsteps!! 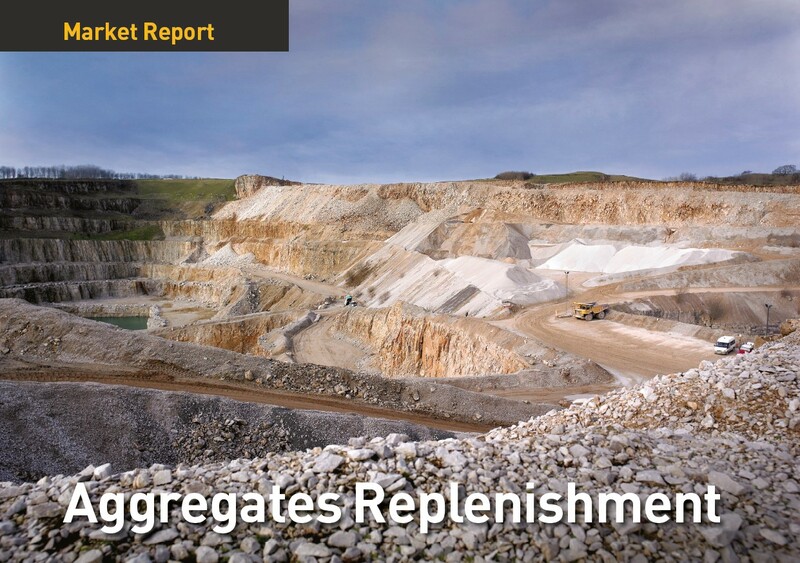 AggNet April hardcopy featured a 2-page article from Andy Sales on “Aggregates replenishment” and their new market report. 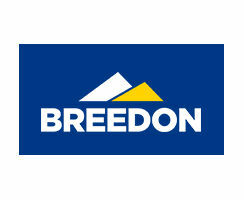 A very warm welcome to our latest associate member and to Partner, .Mark Banton. 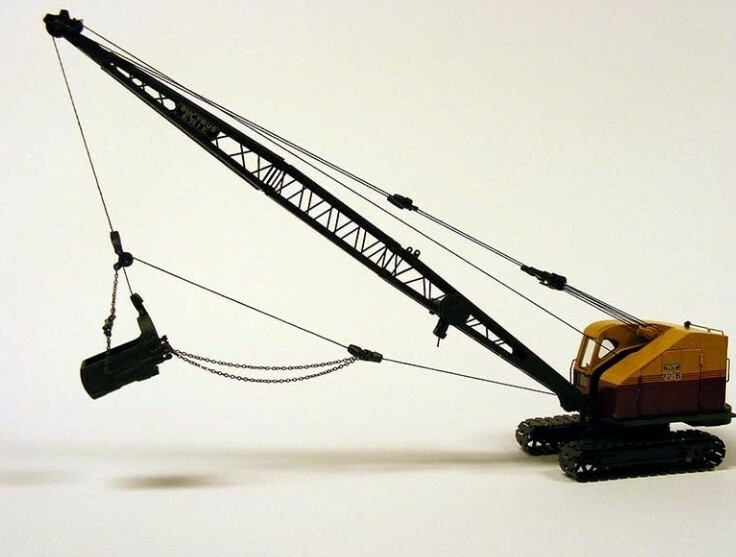 They are chartered survyors and offer for minerals and waste properties – rating, valuation, landlord and tenant services, CPO advice and management services. 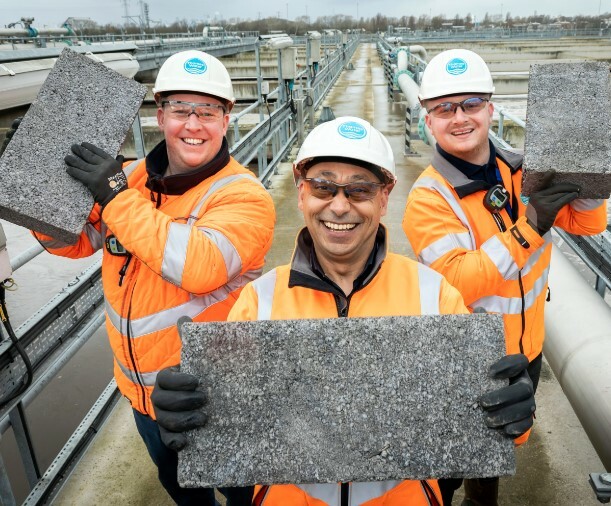 Latest project with Thames Water will produce 18Kt of aggregate a year from incinerated sewage residue ash for individual breeze blocks. 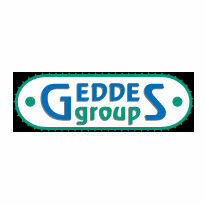 They will be amongst speakers at our Annual meeting in June.